2. Him Or Me - What's It Gonna Be? 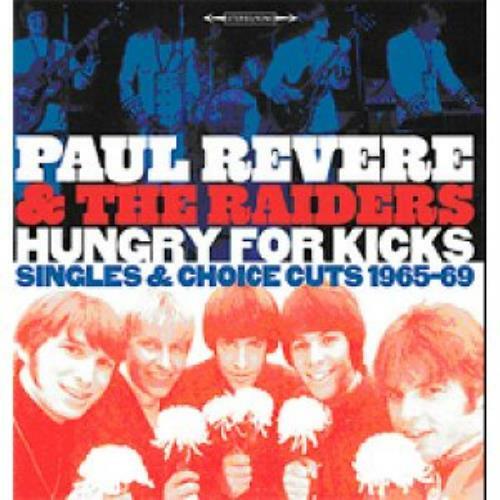 Product Information Paul Revere & The Raiders Hungry For Kicks: Singles & Choice Cuts 1965-69 UK CD album (CDLP).